Kalabhavan Mani was admitted to a hospital in Kochi on March 4, 2016 for an alleged liver ailment. He died two days later. 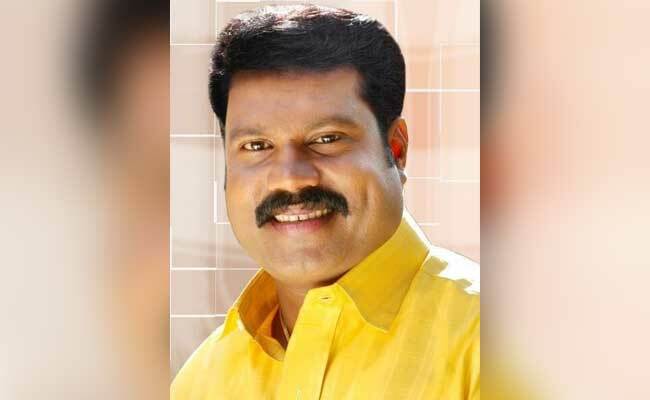 A court in Kochi on Tuesday granted permission to the Central Bureau of Investigation (CBI) to conduct lie-detector tests on seven friends of late actor Kalabhavan Mani.